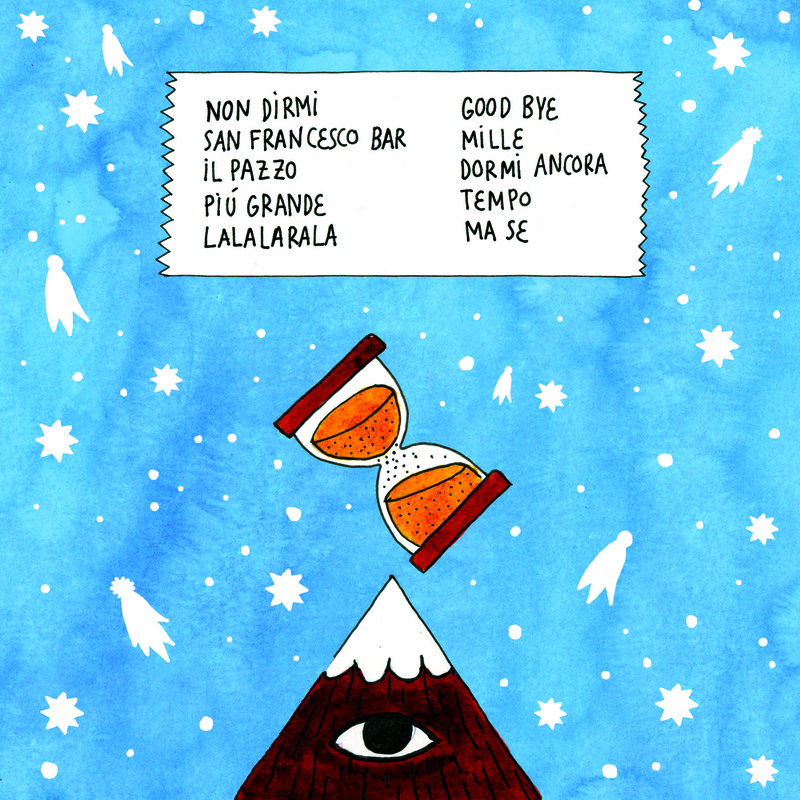 "...tempo per creare, tempo per distruggere, tempo per ricostruire..." Andrea Algieri. Guitarist, Singer, Songwriter. 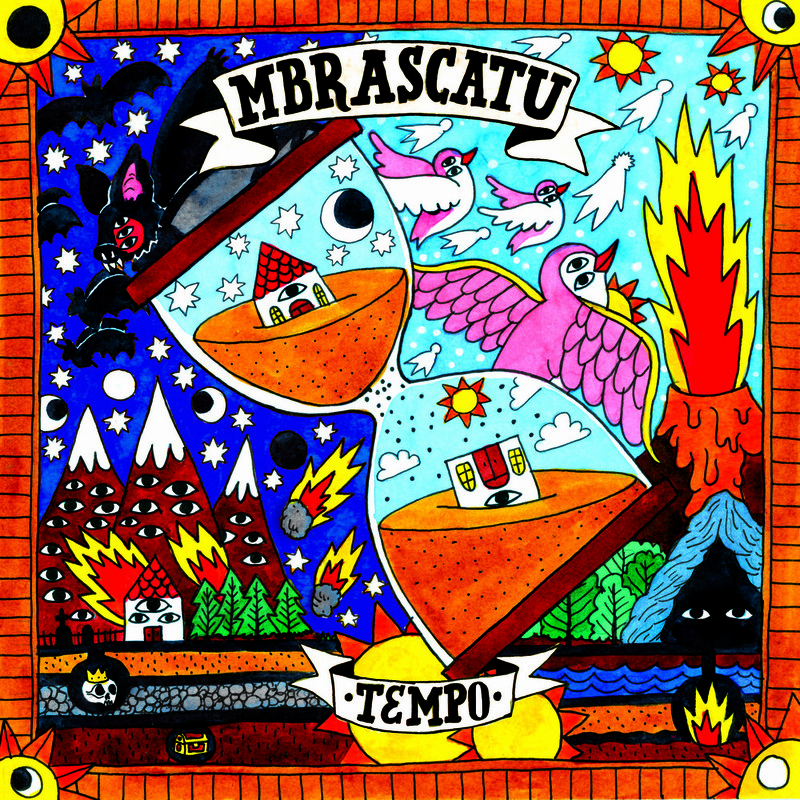 TEMPO: the new album by Mbrascatu. Recorded July 2014. Edited in CD, vinyl and digital format.